Bartenders Patrick Abalos and Josh Bearden of are preparing for the upcoming USBG World Class cocktail competition by competing in “Lightning Round” practice at Mongoose Versus Cobra. (Both are top 50 finalists.) 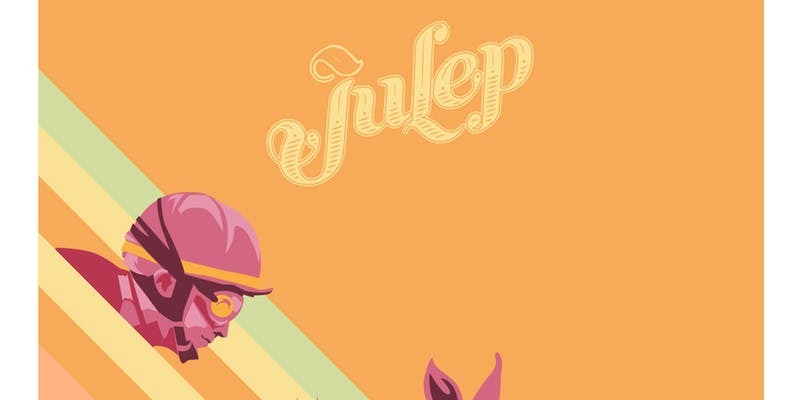 Guests can purchase tickets for $40 that include all six cocktails prepared by the competitors. There are only 10 rounds starting at 7 p.m. and commencing every 30 minutes thereafter. RSVP to reserve a round via email. 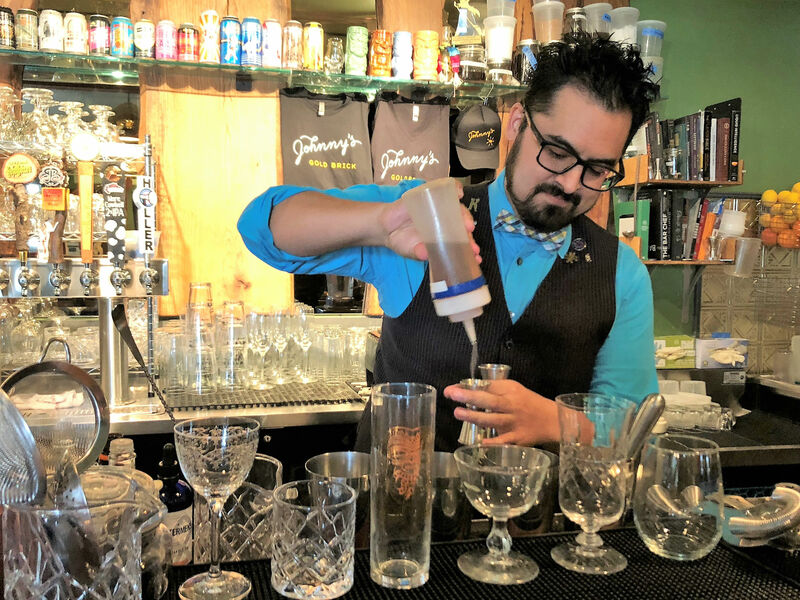 The 2019 United States Bartenders’ Guild World Class competition begins in March with regionals and culminates with finals in September.